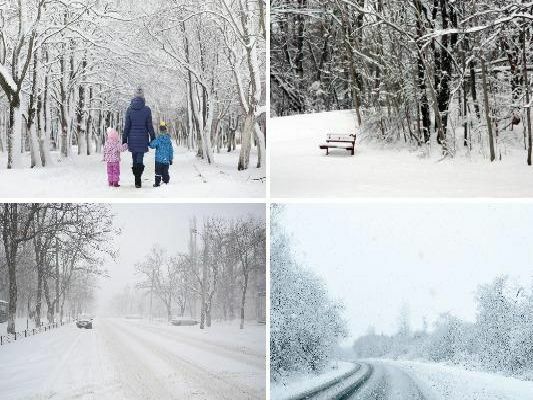 This time last year was the renowned Beast from the East, which saw the North East hit by below freezing temperatures and heavy snowfall - breaking weather records not seen for decades. We take a look back at this time last year in comparison to the current weather - and the iconic images which show what happened when the Beast from the East hit the North East. Variable amounts of cloud on 24 February 2018, burning away by lunchtime, leaving almost unbroken sunshine for all. This years weather was considerably warmer, with bright sunshine and a peak temperature of around 15C in most areas. Dry, settled, and very mild, with some sunny spells after the clearance of overnight mist, fog, and low cloud.